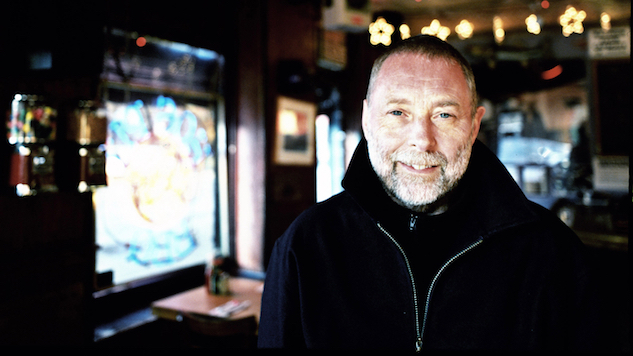 Uncharted Territories, the forthcoming album headlined by bassist Dave Holland (out on May 11th via Dare2 Records), brings together a quartet of some of the best players in forward-thinking jazz. Joining Holland on this recording are saxophonist Evan Parker, drummer Ches Smith and pianist Craig Taborn. The epic-length album finds the group breaking off into various permutations, and coming back together again for quartet performances. By the end of their sessions, the ensemble had amassed 23 new pieces. And as you’ll hear from this one excerpt, they work marvelously together, ping ponging ideas and patterns off one another and landing in a dozen different places at once.